The Inogen One G5 Double Battery gives you more time to be out and about before having to recharge your Inogen One G5. 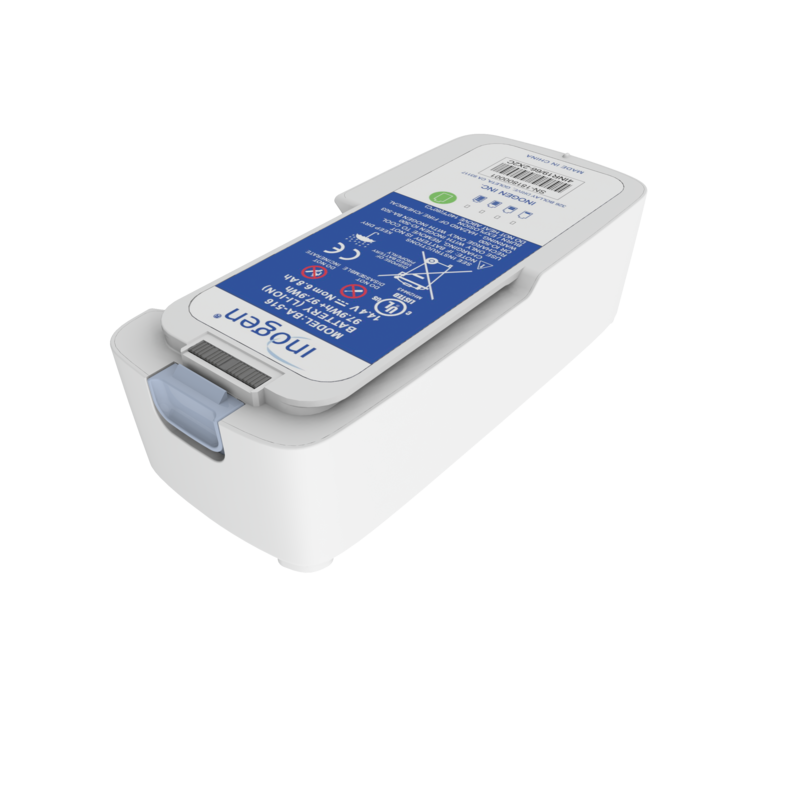 The Inogen One G5 Double Battery also qualifies for FREE SHIPPING. Order today! "So many things are now possible. I feel like my old self again. If you want your life back, get an Inogen." "The Inogen customer service reps have been outstanding with their follow up and service. My grandson is a blessing!" "I had been told that Inogen made the best POC on the market, so I called to inquire about it. When I learned that the Inogen came with a lifetime warranty, I decided to buy it, and I am so happy now that I did." "The Inogen is lighter and does not leave me high and dry with no air. Where a bottle will run out when you need it the most." "The personnel at Inogen have been a delight to work with and are excellent in Customer Care. My neighbor commented one day as I returned home - boy, you sure get around with that thing. How true! I am very happy with my Inogen One." Visit the Customer Stories section for videos and inspiring stories of newfound freedom.